What does it mean to be an owner-operator of a heavy truck or small trucking operation? Contracting or leasing on with a carrier, calls may be made back and forth and multiple people may get involved as loads are continually arranged. There are dead miles and some loads are better than others, but you work as best you can. Now think of an Uber or Lyft driver using a simple app to find and accept passengers and get paid for driving them more quickly and conveniently vs. traditional taxicabs. What if truck drivers did that same thing to match up to and haul loads? That’s essentially the new business model and possibility that’s been emerging in the world of freight vs. traditional freight brokering. Hauling across the nation’s highways 24/7/365, truckers are out on the road not only in every metro area but often in places and at times when no one else is around, and if there’s some accident or emergency, their actions can mean the difference between life and death. 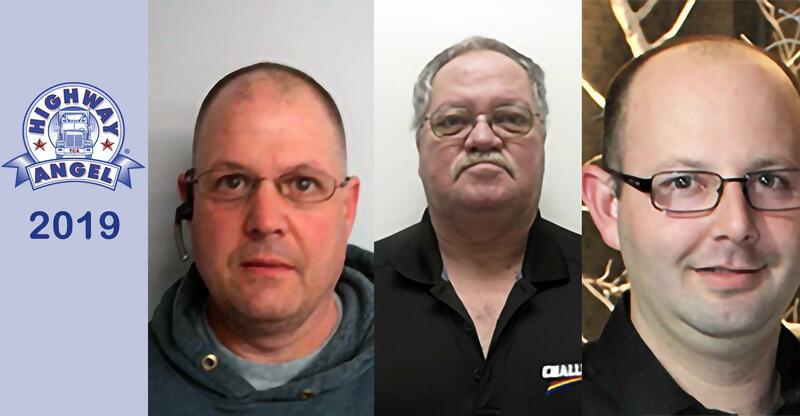 For drivers Brian Snell, Terry McKnight and Jared Flach, the latest to be honored by the Truckload Carriers Assn. as “Highway Angels,” that’s exactly what happened. 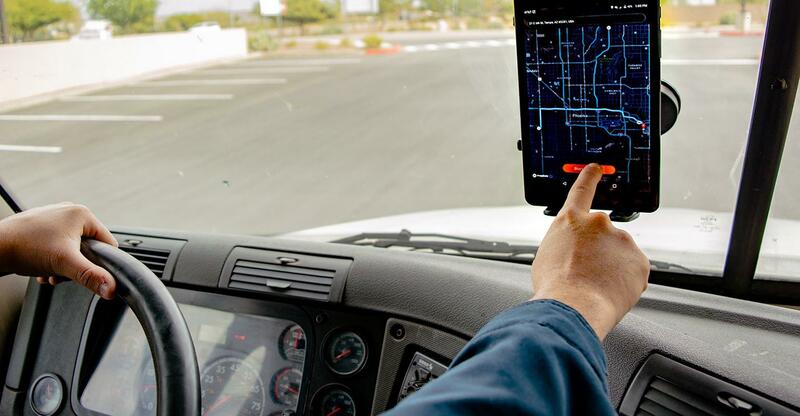 Uber Freight wants to tap the collective experiences of truckers to rate shippers and their loading docks for how quickly drivers can get in and out. 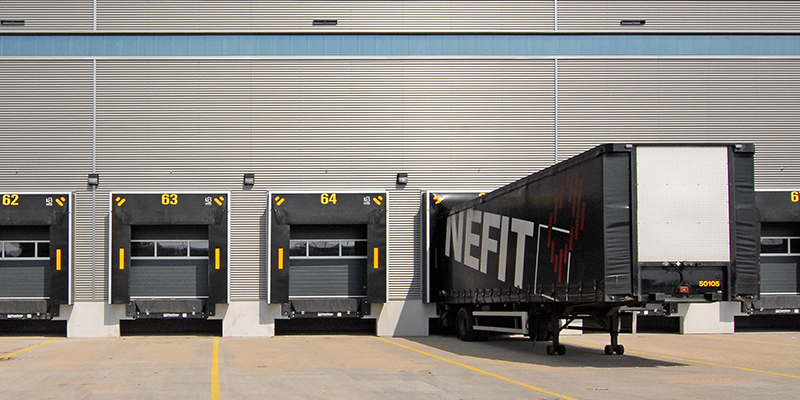 Delays at loading docks, also known as detention time, are a sore point for truckers. Collectively, detention time robs U.S. truckers of an estimated $1.1 billion to $1.3 billion in income annually, according to an audit by the Department of Transportation’s Office of Inspector General.